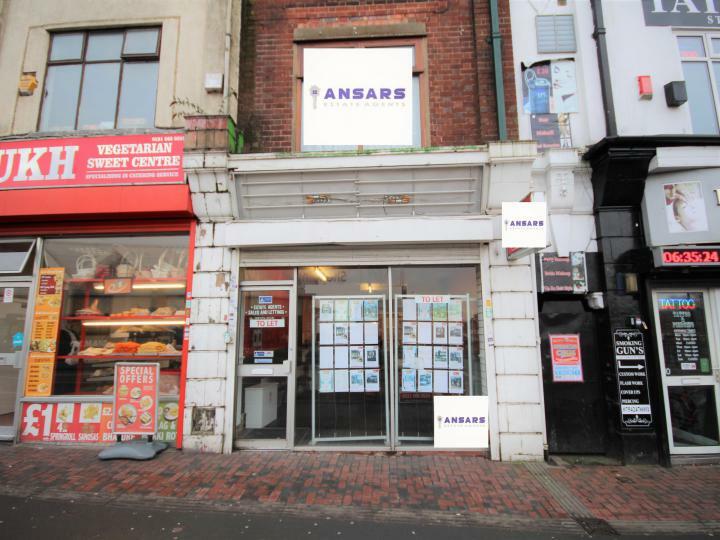 Ansars Estate Agents in Partnership with Adam Estates and Lettings Ltd are proud to present this Commercial Retail Shop on the busy Rookery Road B21, Birmingham. 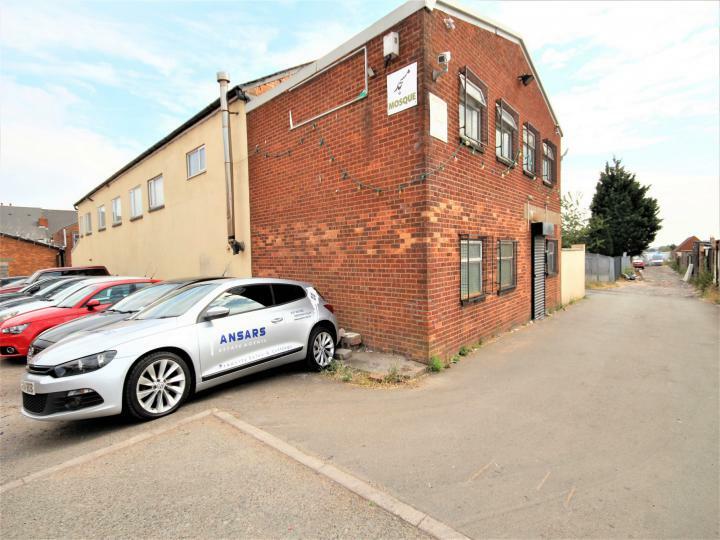 Ansars Estate Agents in Partnership with Adam Estates and Lettings Ltd are proud to present this A3 Restaurant on the busy Ladypool Road B12, Birmingham. 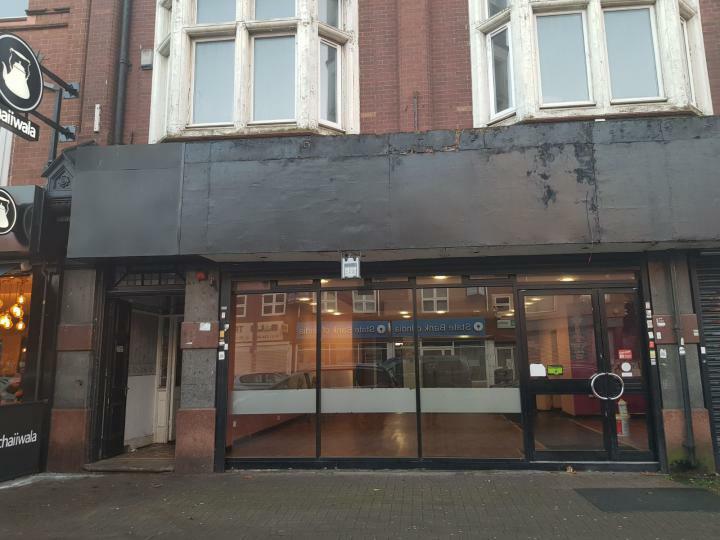 Ansars Estate Agents in Partnership with Adam Estates and Lettings Ltd are proud to present this Restaurant on the busy Pershore Rd B30, Birmingham. 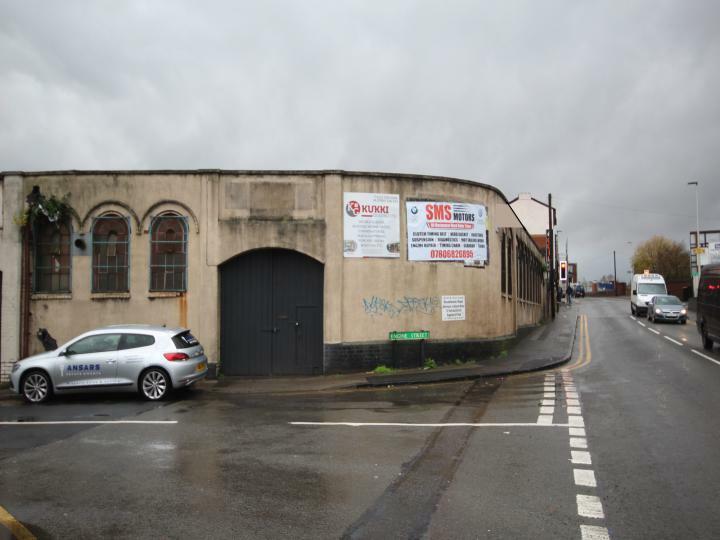 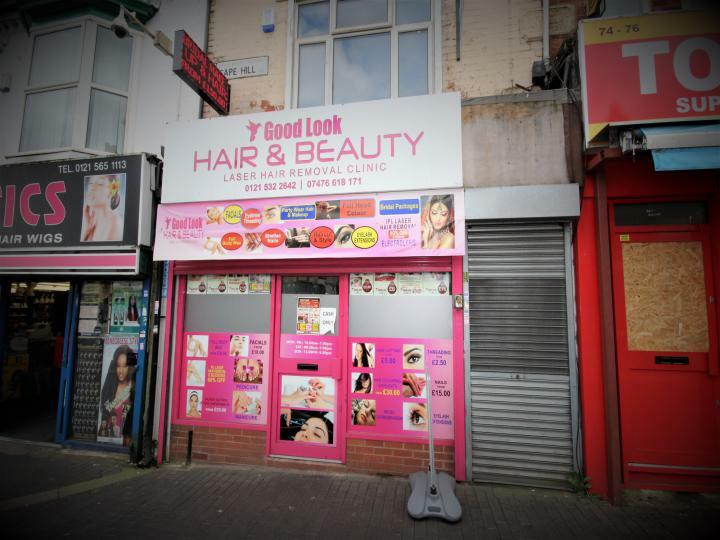 A magnificent Retail Unit in a wonderful location, situated in B62, offering amazing convenience with simplicity. 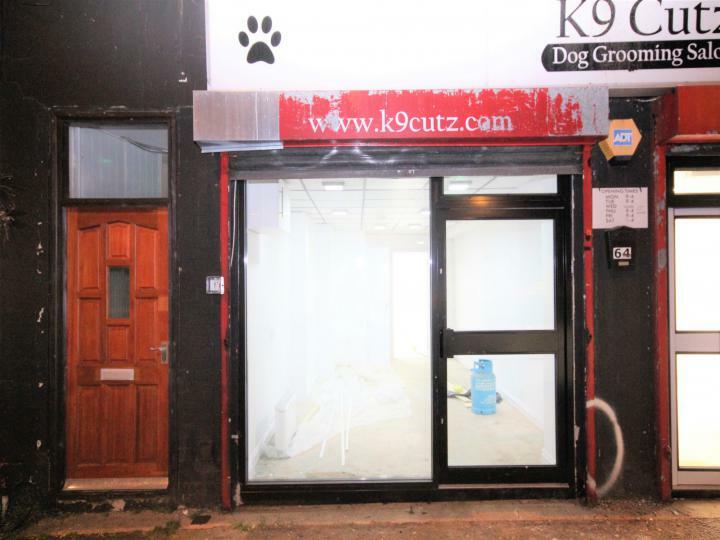 The Shop is presented in outstanding condition.